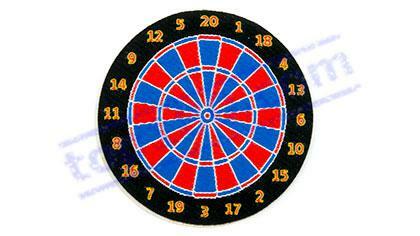 DIGITAL PATCH SOFT DARTBOARD ¦ Darts, dartboards, electronic scoreboards and all darts accessories. Digital patch soft dartboard. Iron on.